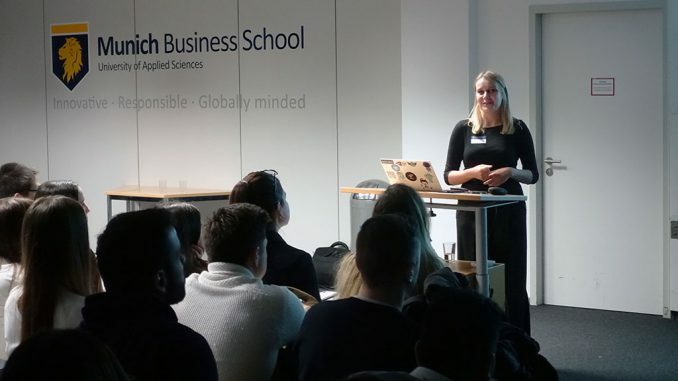 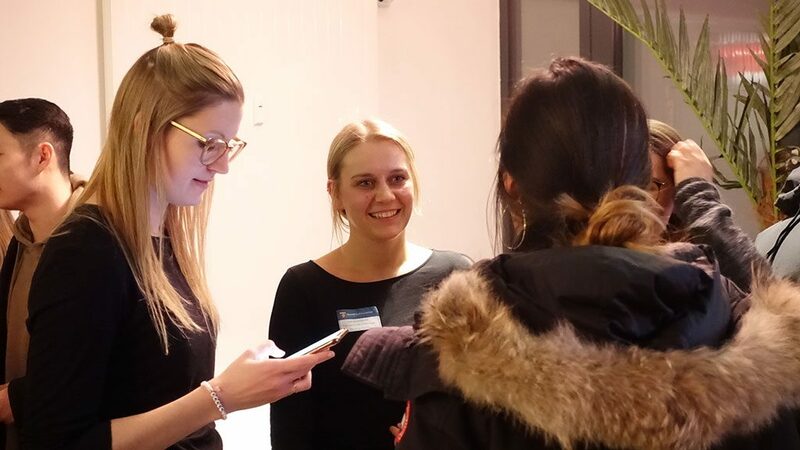 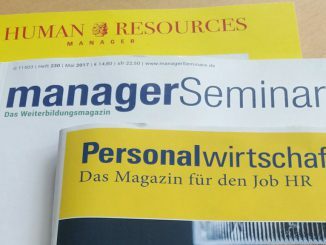 Yesterday, another Recruiting @ MBS event took place at Munich Business School, this time featuring Personio, a fast-growing HR SaaS startup, and Ebner Stolz, one of the largest independent auditing and consulting companies in Germany. 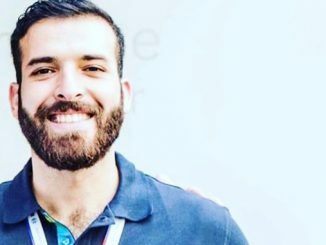 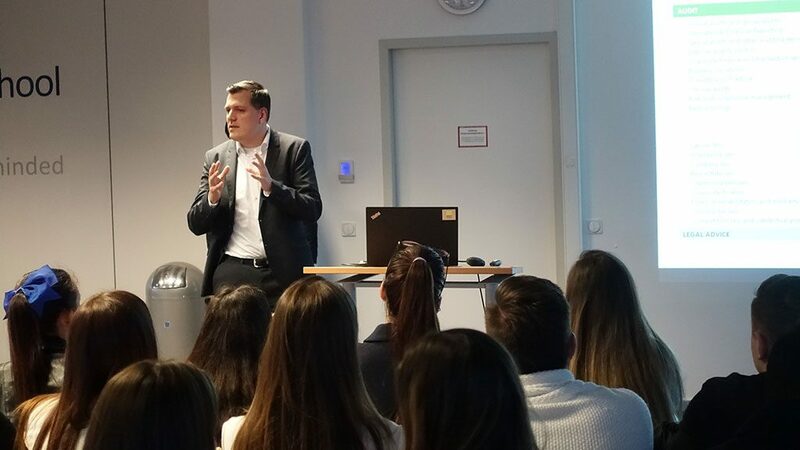 In front of a crowded auditorium, representatives of both companies provided the students with information on their businesses and job positions on offer. 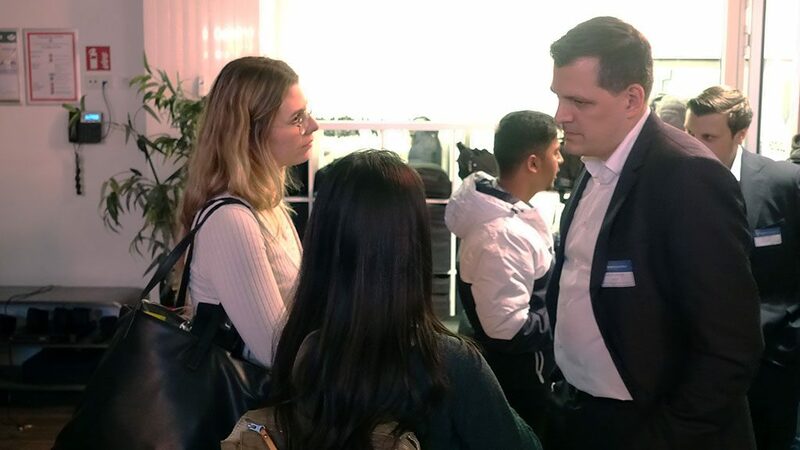 Following the companies’ presentations, the event continued with a get-together at the MBS Lounge, where the company representatives were available for the students’ questions. 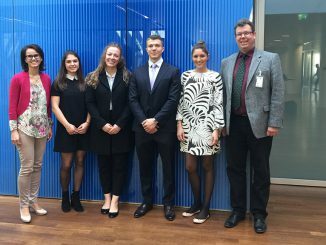 We would like to thank Personio and Ebner Stolz for visiting Munich Business School, and for providing our students with valuable information and insights!